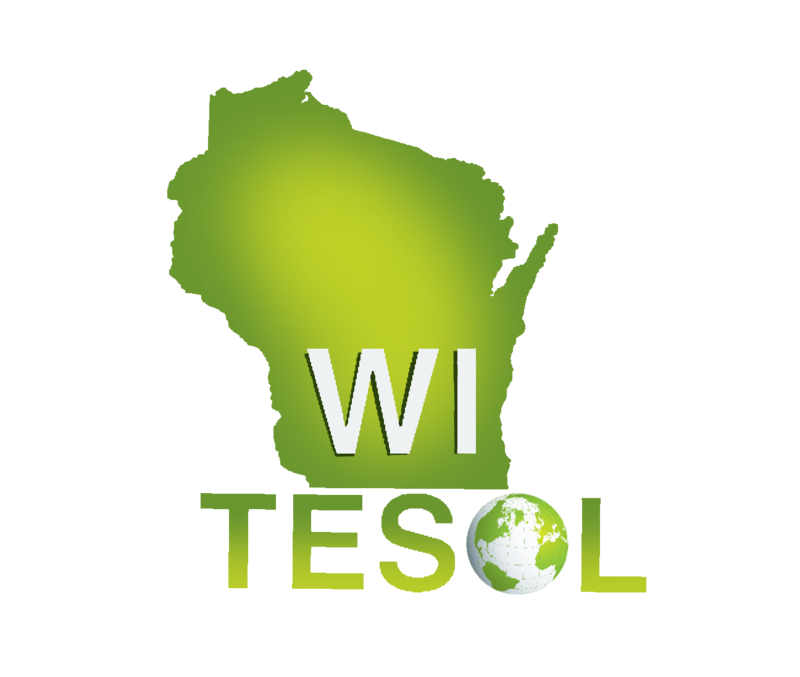 WITESOL is the professional organization for Wisconsin Teachers of English to Speakers of Other Languages. 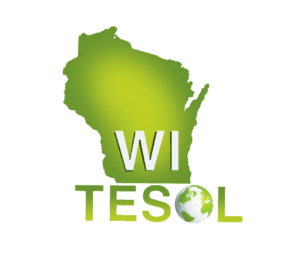 As an affiliate of TESOL International and an associate of IATEFL, we provide professional development opportunities and a network for educators of English Language Learners and bilingual students of all levels and ages around the state of Wisconsin. High school host schools are needed to host visiting international delegation from Thailand through a DPI program. Please consider this international learning opportunity for your school community. Schools host 5 students and 1 teacher from Thailand April 20 – May 13. Information on the program may be reviewed at https://dpi.wi.gov/international-education/thailand. Groups remaining for which host families/schools are needed (below). Schools must host an entire group (5 students and a teacher) and may host two groups, if interested. Once host families are found for the students and a teacher, DPI will send student profiles and contact information so families may begin to communicate with their guests. Families may host up to two students, if interested. Schools/families pick up their guests in Madison on April 20 and return with them to Madison for an evening farewell event on May 13. Meaningful memories and relationships result from this three-week program of global and interpersonal learning. Please contact Pam Delfosse pamela.delfosse@dpi.wi.gov with any questions or to confirm your district’s interest in bringing Thailand to your school and community.